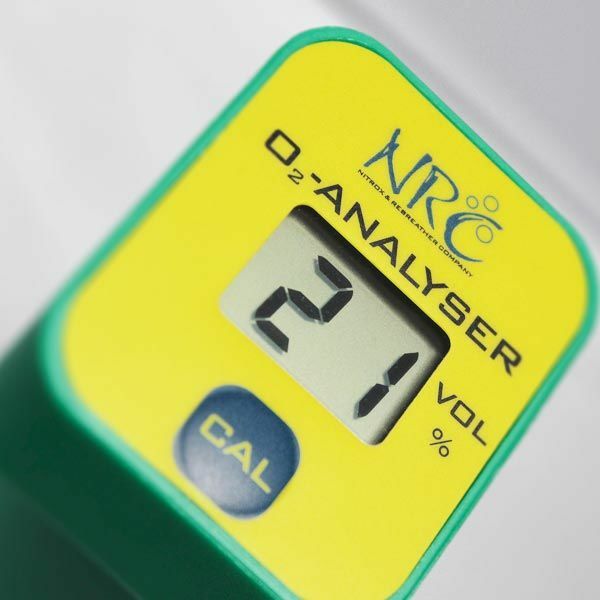 The O2 Analyzer from NRC. 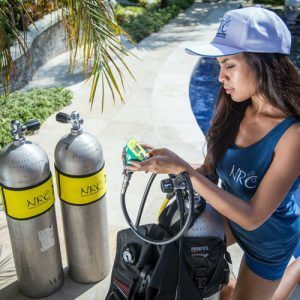 The device is a small handy instrument for the rapid measurement of the oxygen concentration. The measuring bandwidth ranges from 0-99% oxygen. The measurement process takes less than 2 seconds and is very precise. The device is 80 gr light and has a lifespan of more than 2 years! Data refer to ambient conditions: 1013 hPa, 25 ° C and dry ambient air.